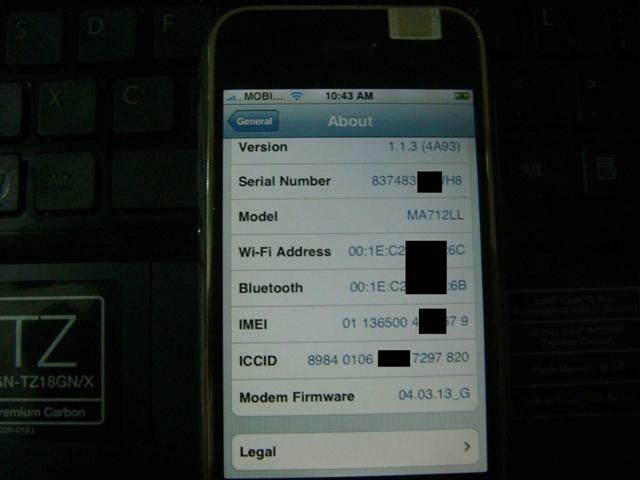 Also, iPhone “enthusiast” George Hotz has managed to unlock a 1.1.2 OTB iPhone using this method as above. Check out Unlock.no as they have posted a tutorial on how to downgrade your 1.1.2 baseband! The chatter on the forums is that the 1.1.2 software unlock should be coming our way soon…so let’s keep our fingers crossed that this time and hope it comes soon! This is great news!